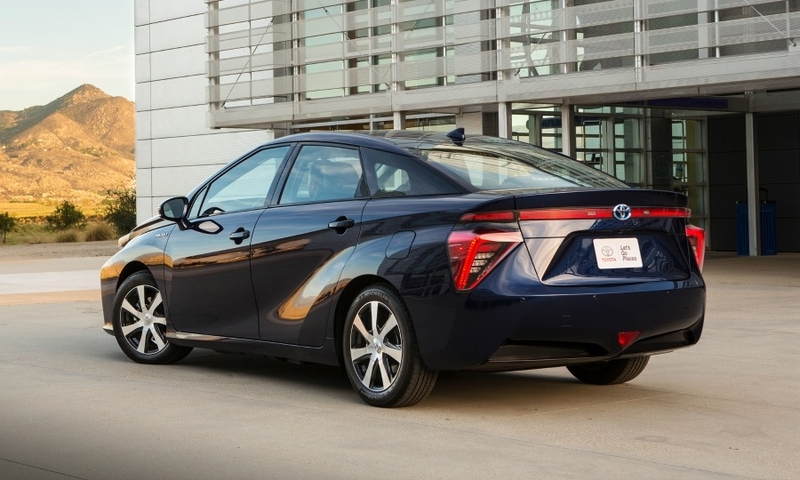 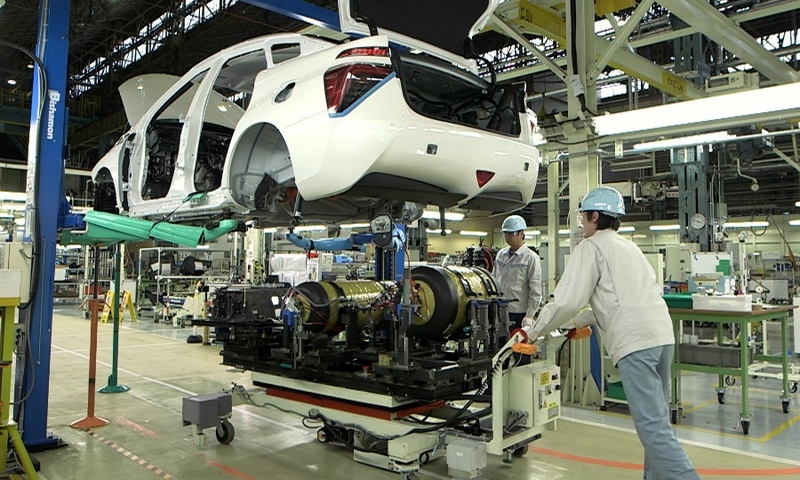 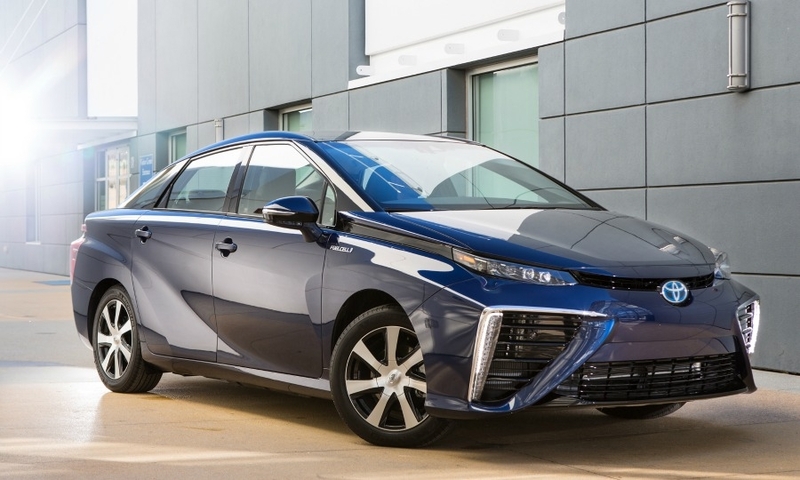 Toyota launched the Mirai, its first mass production fuel cell vehicle, in Japan late last year. 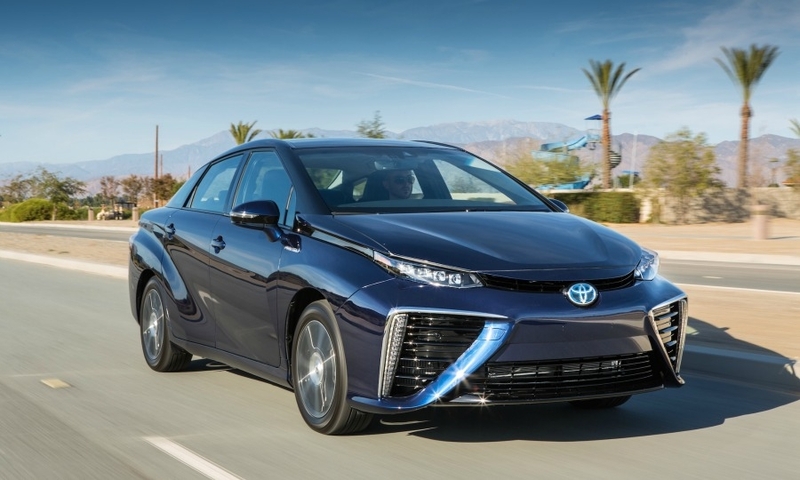 Toyota initially will aim the Mirai fuel cell car at European countries with a sufficient hydrogen-fueling infrastructure. 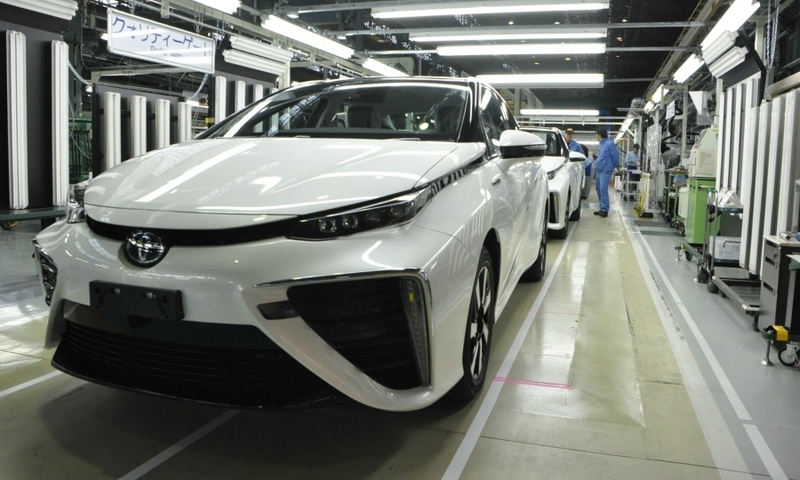 Toyota is targeting a 90% reduction in emissions from new vehicles by 2050 through the introduction of greener models like the hydrogen-powered Mirai. 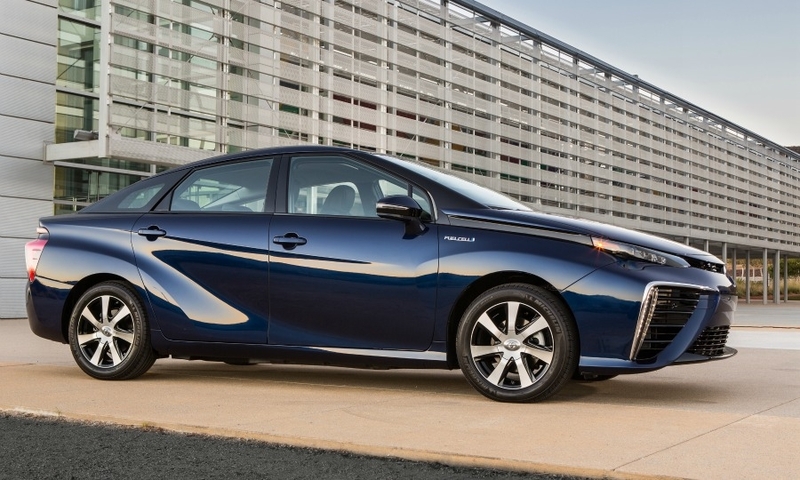 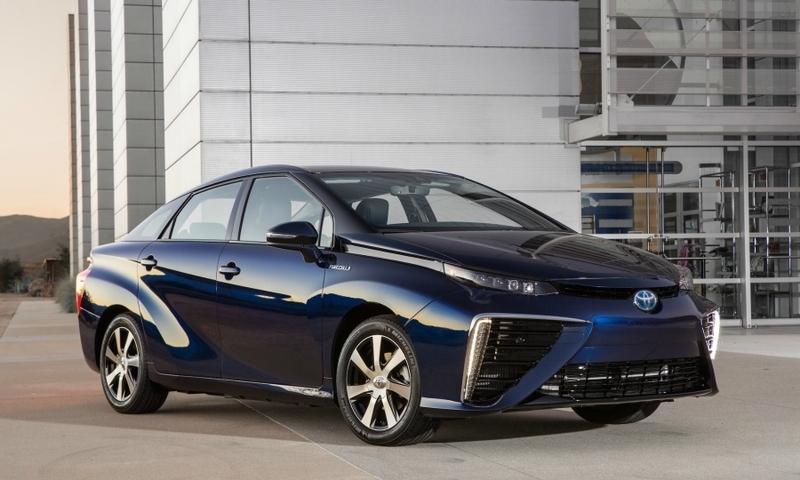 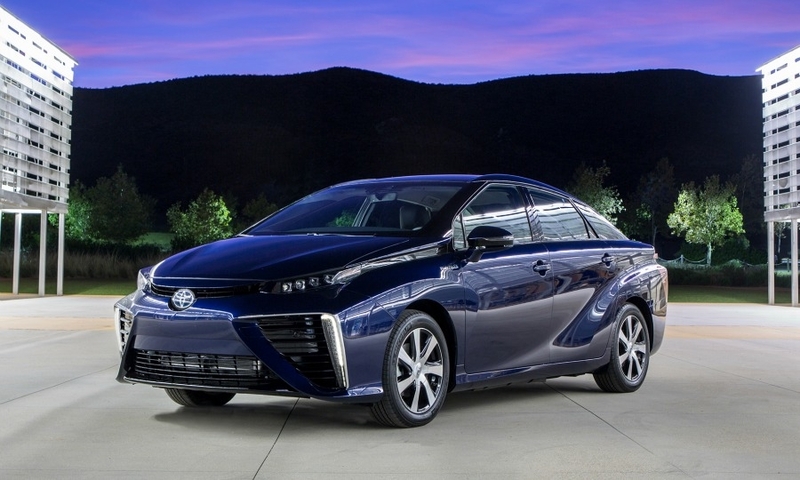 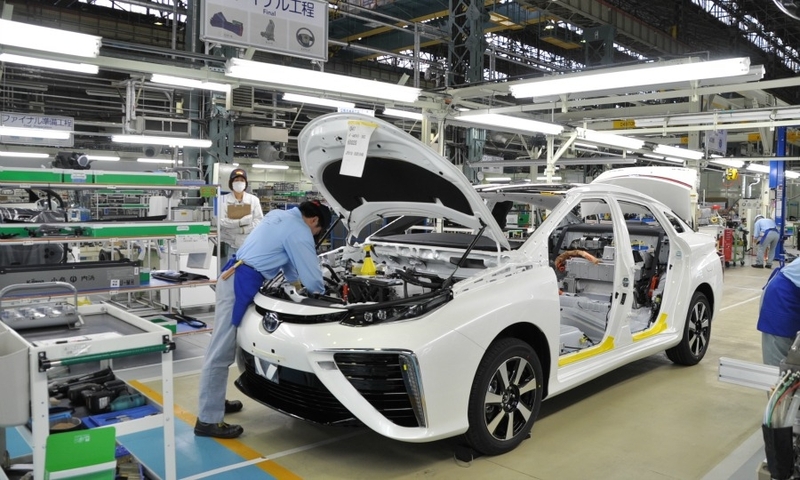 The Mirai has a 341 miles (550km) range and its hydrogen tank can be refilled in three to five minutes.